Comments: Blue-green fall color on this a rather loose, airy, broad pyramid tree. 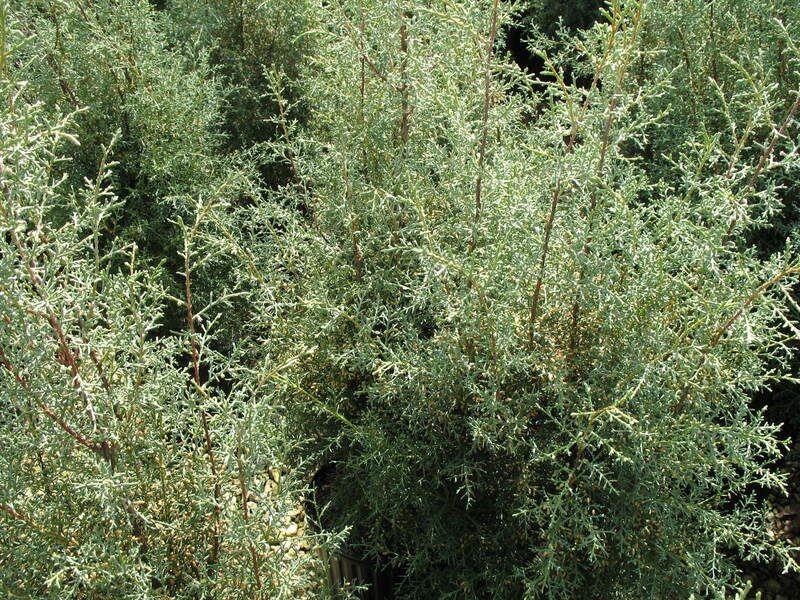 It has silver-blue foliage during the growing season. Becoming quite popular conifer in the trade. Will grow in the South, but must give tree well drained soil and place in full sunlight. Silvery-gray foliage is the major attraction of this evergreen. Some people use it as a Christmas tree.